While there are many factors to consider when buying a home, it's important not to overlook the roof. The state of the roof can be a deal maker or breaker when buying a home. 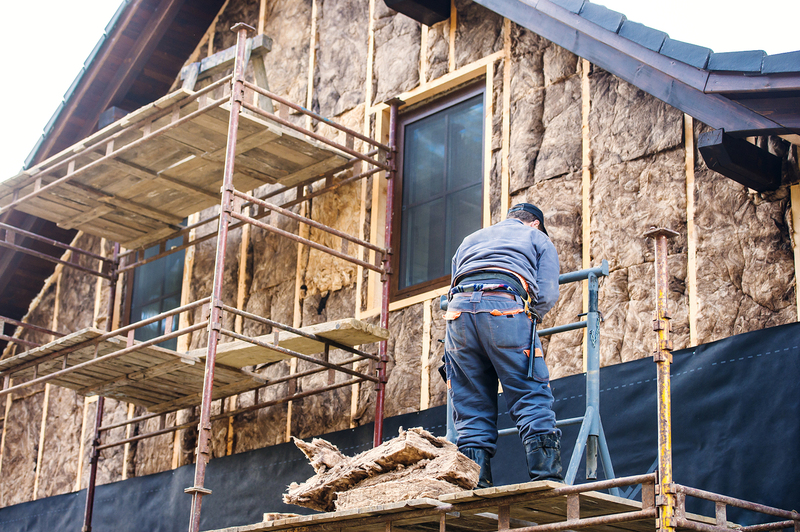 Roofing repairs can put quite a dent in your budget. If not picked up early, problems can rapidly get worse and end up affecting other areas of the house, not to mention costing you a whole lot more. 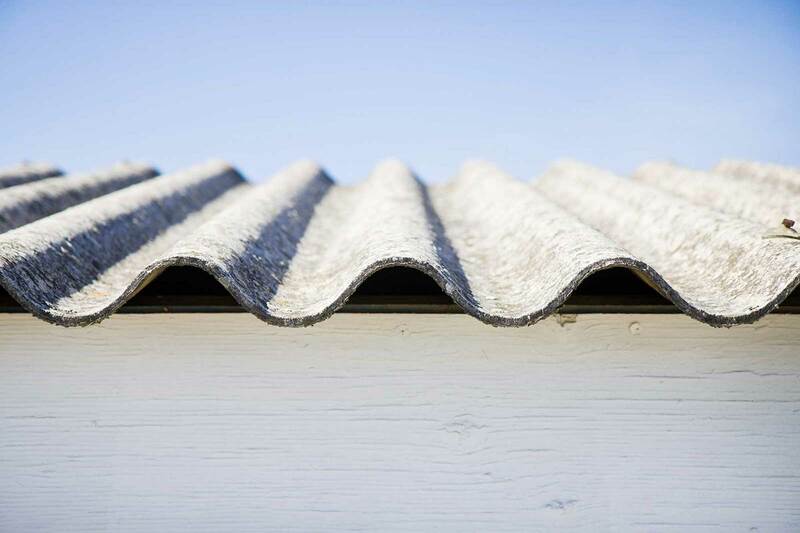 Get to know the different roofing materials and how this will impact the life expectancy of your roof. Different materials have varied longevity, and different roofing materials will also have their own set of aging issues. 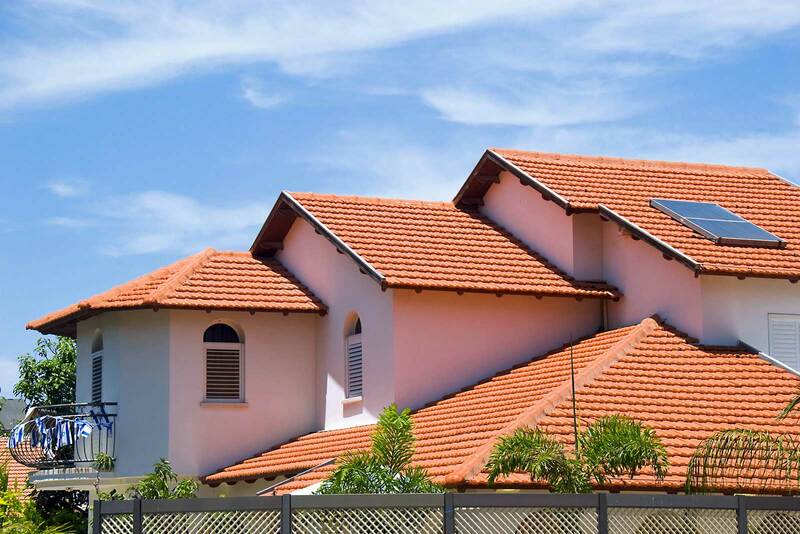 The type of roofing material in a home also depends on the location. For example, there are certain locations that would do well with tile roofs, while other area are more suited for metal roofing. While sellers often conduct a pre-sale home inspection, it's best to review this with the help of a licensed roofing contractor. 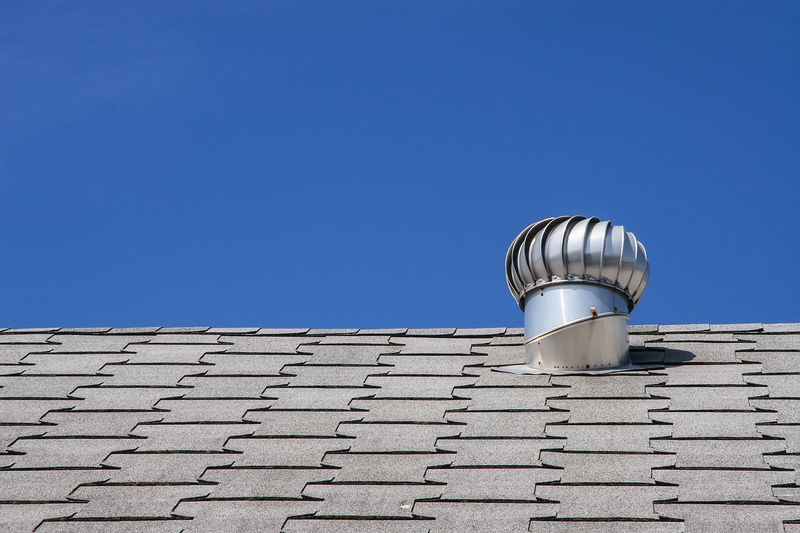 Proper attic ventilation and insulation can help prevent roof damage. As you inspect a prospective home, pay specific attention to these two factors. A leak inside the home does not always equate to roof damage; however it's a good idea to have this immediately checked by a professional roofing contractor to determine the cause of the problem. Conducting a roof inspection can be an unfamiliar task for first-time homeowners. While you can probably climb over the roof and inspect it, you might not know what you're looking for. This is where the services of a licensed roofing contractor comes in. 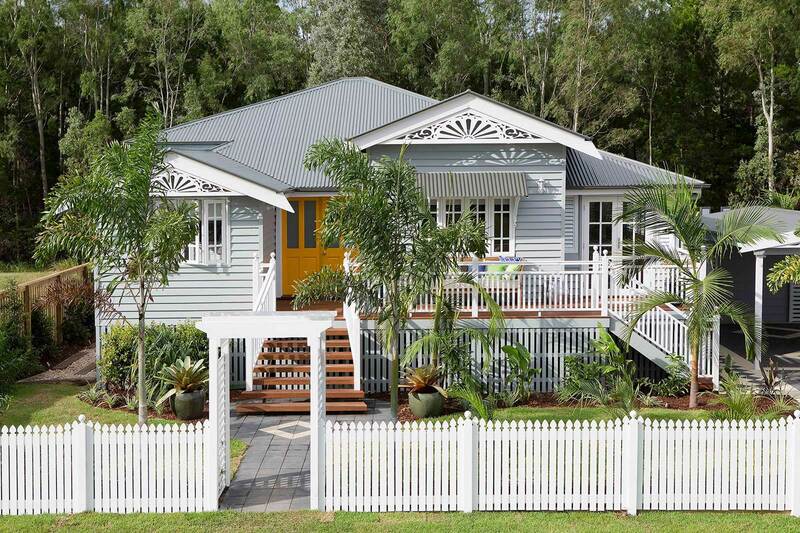 Let a professional contractor do a thorough inspection of your potential home. They can give an assessment of your prospective home's roof condition, advice on whether it needs minimal repair or massive replacement, and provide cost estimates for the repair. 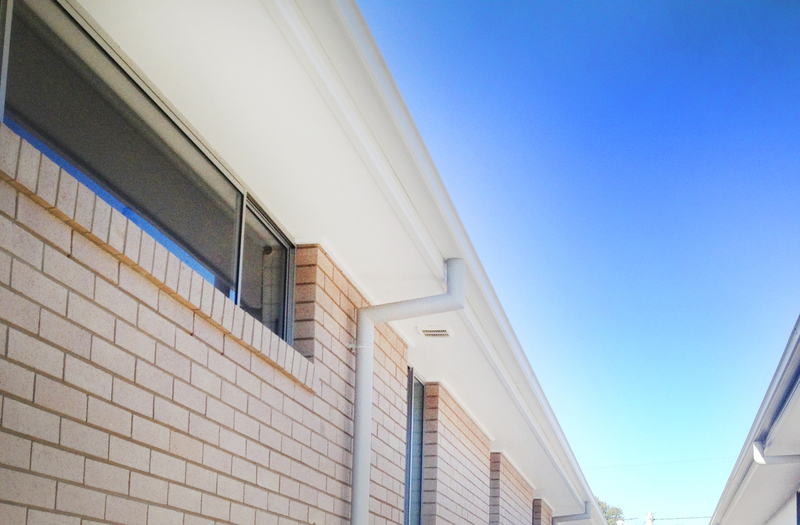 If the roof is in great condition, we can also help with maintenance services as well. Regular maintenance allows for early detection and for issues to be fixed immediately, helping to avoid any massive repair or replacement projects. 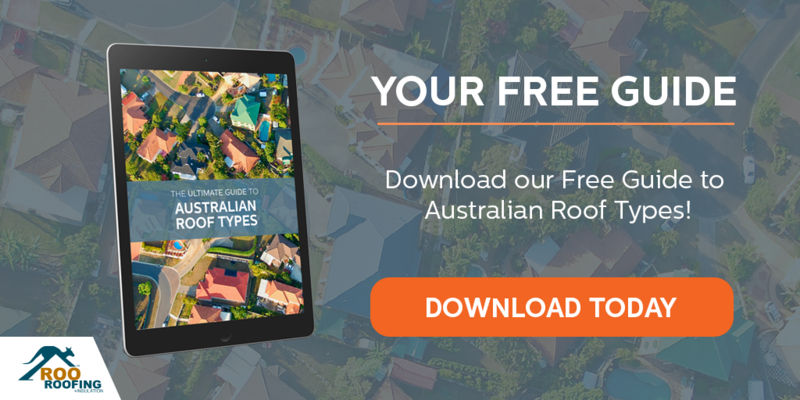 While buying your first home should be a happy time, it's also important to be aware of all the issues that can arise from roofs in poor conditions, so that you can secure a home that is a great investment. 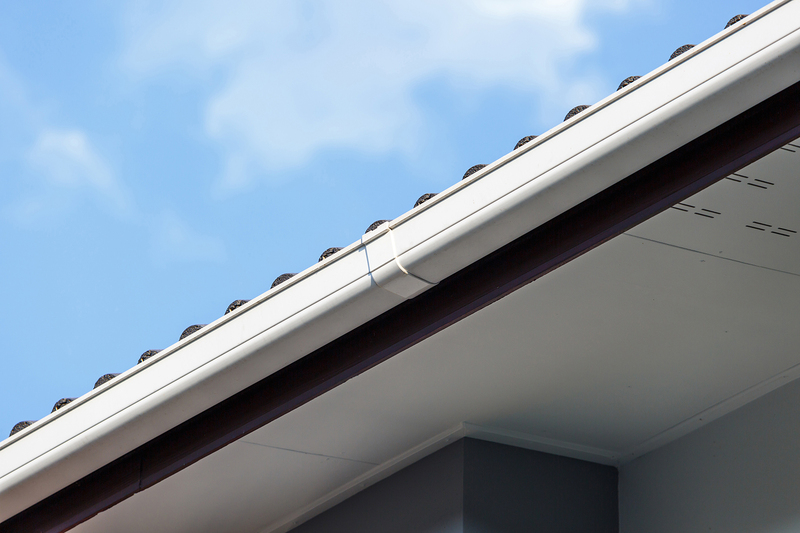 Proper inspection and regular maintenance will ensure that you have a good roof over your head for a long, long time.